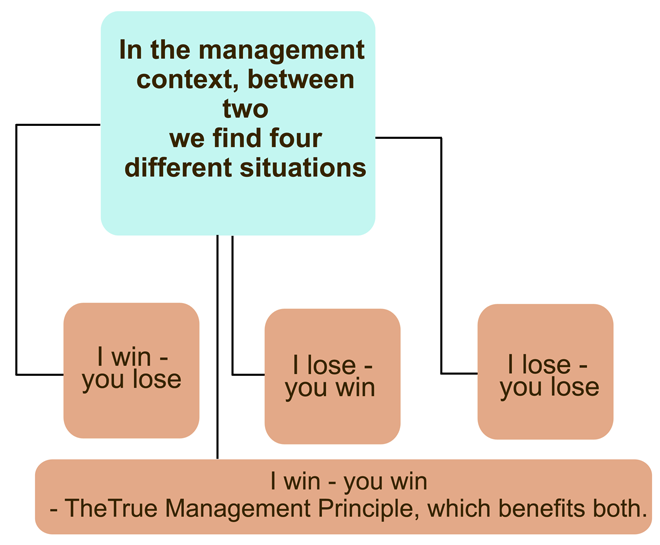 If we follow up to seventh principle, we become good Muslims and successful in life. But man by nature craves for more wealth, position etc., Prophet (PBUH) has promised increased wealth in the hereafter much more than the whole wealth put together on earth, by procuring Heaven for others by your efforts. Hence to think Heaven for all should be the starting point of all motivation. One should develop an obsessive mental attitude to lead all for Heaven and none to Hell. This should be the basic logic for motivation and aspect for abundant wealth in the hereafter. 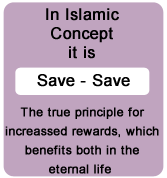 In the context of Islamic faith the same idea can be expressed as Save - Save. It means that I should save myself from the hell fire and others also should be saved from hell fire in the hereafter. The objective of any good Muslim therefore should be to do as much good for others as for himself. The Principle Eight is to develop a mental attitude to think Heaven for all and Hell for none.